[Read more...] about How Are Financial Advisors Paid? 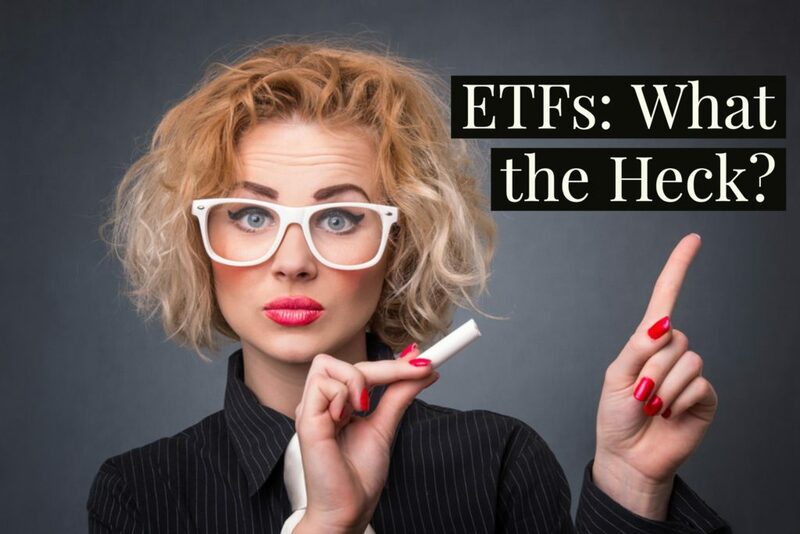 [Read more...] about ETFs—What the Heck? 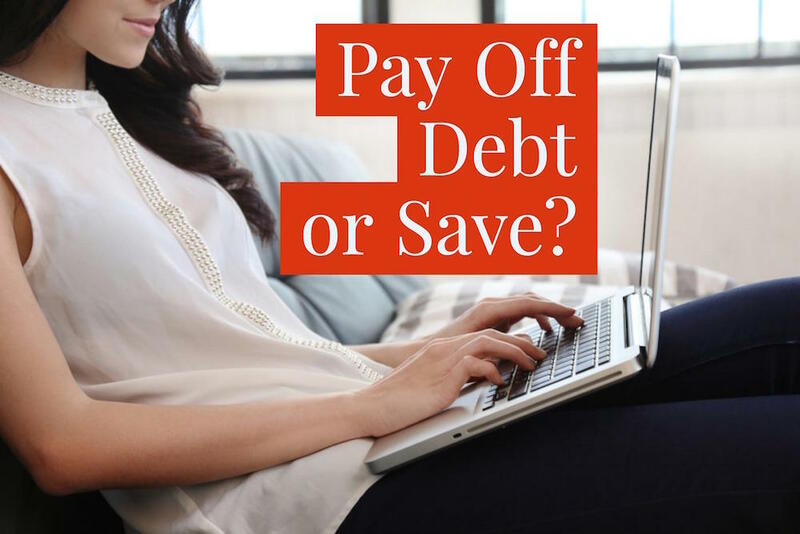 [Read more...] about Pay Off Debt—or Save?